Famous American voice over artist, Hal Douglas, has died according to reports by his family. Douglas was the famous voice behind trailers for Meet the Parents, Philadelphia and many other popular films. Chances are you've never seen his face -- but millions will recognise his voice. The Associated Press today reported the death of legendary voice-over artist, Hal Douglas at his horse farm in Northern Virginia last week Friday. 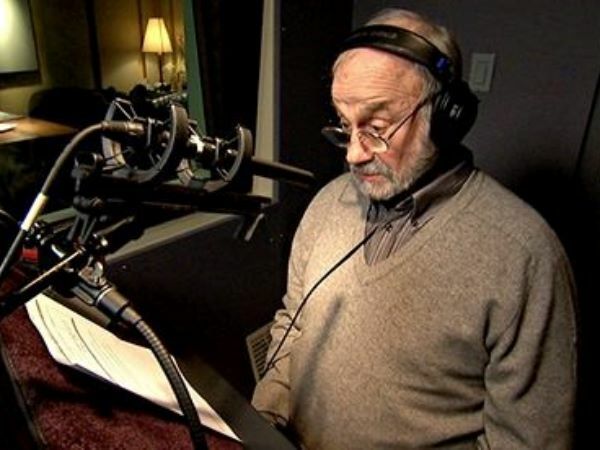 Although not a familiar face, Douglas's voice was what made him popular, renowned as the voice behind the trailers of popular films including; Philadelphia, Coneheads, Forrest Gump, Waterworld, Lethal Weapon, Con Air, Men in Black, Cloudy With a Chance of Meatballs, and Meet the Parents, to name a few. Douglas is said to have died in the presence of his wife Ruth and his daughter, Sarah at his side. Pop culture expert and media professor at Syracuse University told Yahoo Movies that Douglas had the ability to make even the most "horrible" movies sound "important". "Hal Douglas was one of those voices everyone has heard," he said. "His voice has probably penetrated the lives of more Americans more times than probably anyone. But he's totally anonymous...the ultimate voice."